February 4th is World Cancer Day. 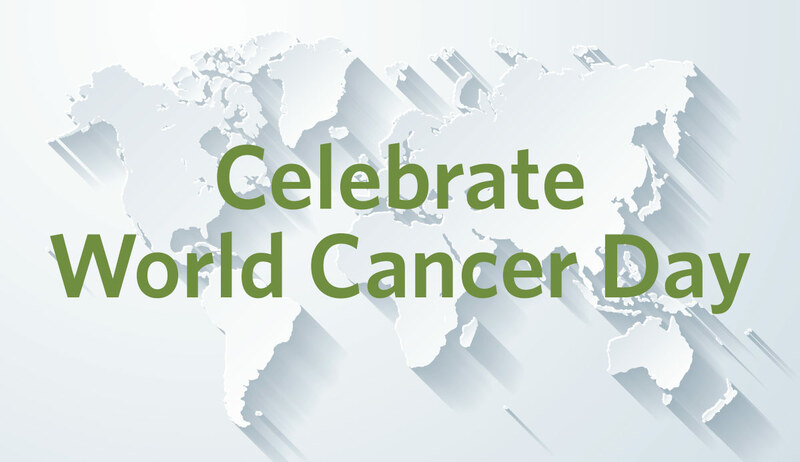 Established in 2000 at the World Summit Against Cancer in Paris, World Cancer Day promotes awareness, research, and services dedicated to helping people conquer cancer. It’s an appropriate time, then, to reflect on the efforts of the St. Baldrick’s Foundation to fight childhood cancers around the world. Founded in New York City and currently headquartered in Los Angeles, St. Baldrick’s has deep roots in the United States. But the organization has been very active beyond America’s borders, funding a variety of promising research projects that can help fight childhood cancers in the near and distant future.